We have the goal to fulfill all relevant requirements in such a way that our solutions achieve balance at a system level. 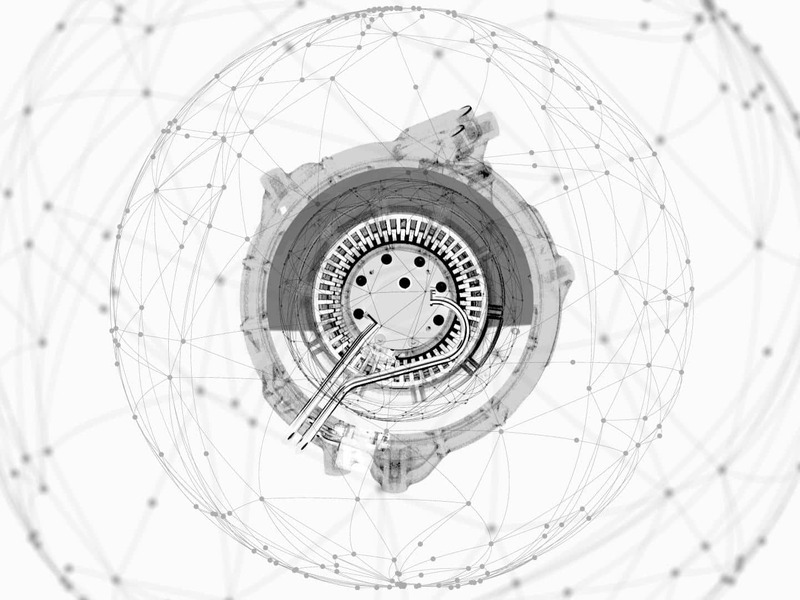 We make holistic system solutions possible, through our profound understanding of the entire powertrain in all its facets. We bring efficient powertrain solutions to the road by taking a holistic approach to determining the requirements: from components to the overall system – from concept to production. We help with our experience from diverse and multi-layered projects, to define and fulfill requirements together with our partners and customers. Our concepts and products achieve a harmonious balance between technical, commercial and production-related factors. Intelligent scalability and modularity allow for individual performance adjustments in the overall system under cost- and benefit-optimized aspects. Our system-knowledge spanning across components and their interfaces throughout the entire energy-conversion-path allows us to form new value creation and collaboration models. Our competence as a system supplier allows us to implement solutions for entire powertrain concepts – used in mobility products of every type. In particular, the integration of components and subsystems that currently exist on the market into a coherent new concept completes our expertise. We continously add new content to our website.